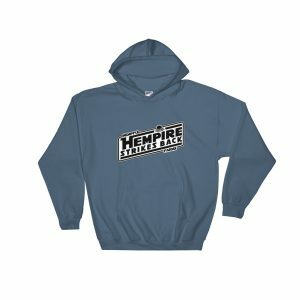 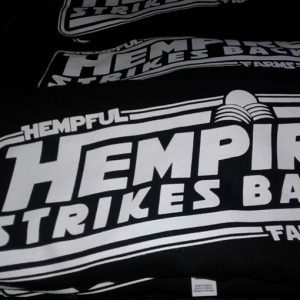 Show your support for Hemp and lead the movement. 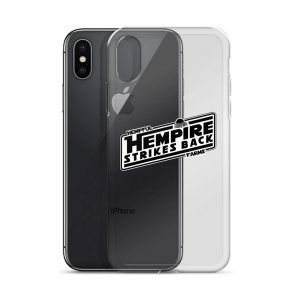 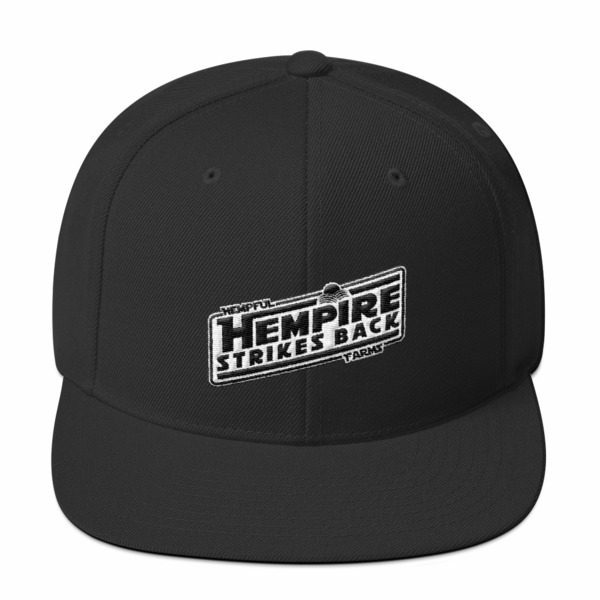 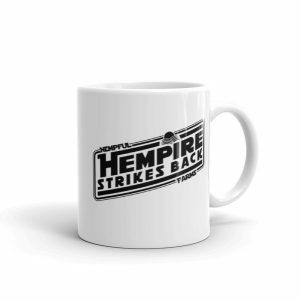 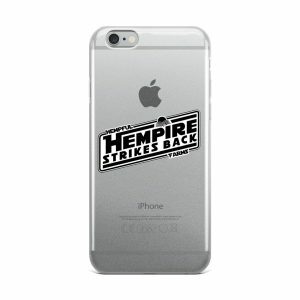 The Hempire will always strike back. 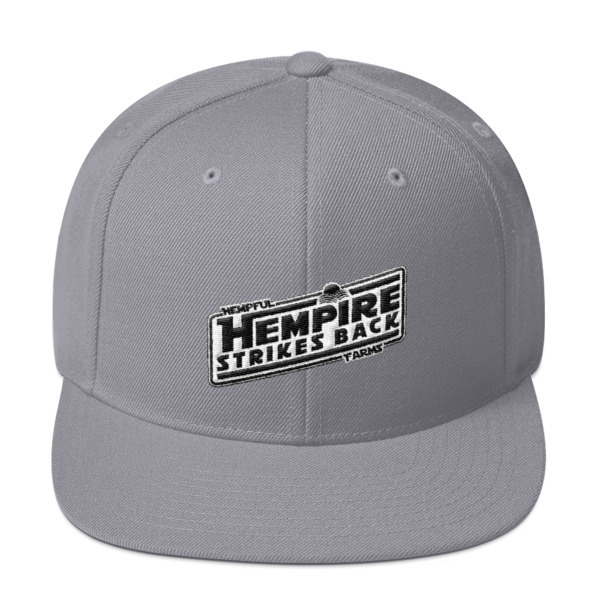 This hat is structured with a classic fit, flat brim, and full buckram. 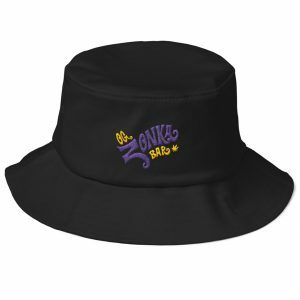 The adjustable snap closure makes it a comfortable, one-size-fits-most hat. 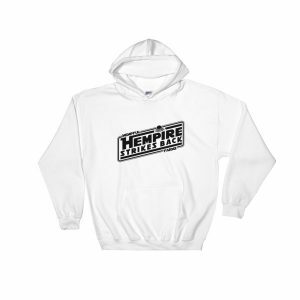 Pick form three designs.